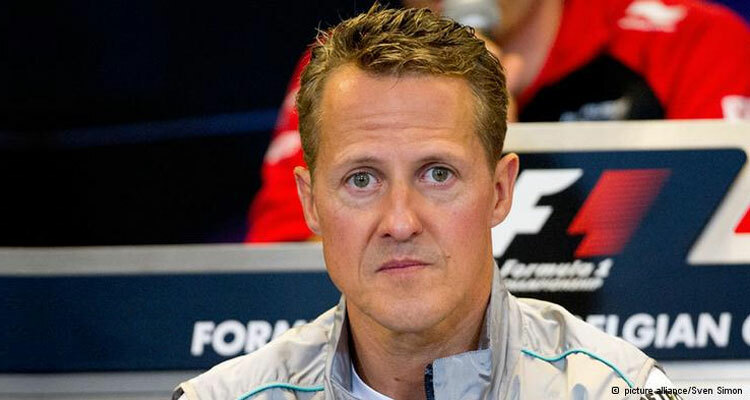 Former Formula One champion Michael Schumacher has left a Swiss hospital to continue his recovery at home in Gland, near Geneva. He has been at the hospital in Lausanne since June, after spending six months at a hospital in France. His manager, Sabine Kehm, said the seven-time champion from Germany has made "progress" since a skiing accident in December put him in a coma but still has "a long and difficult road ahead".